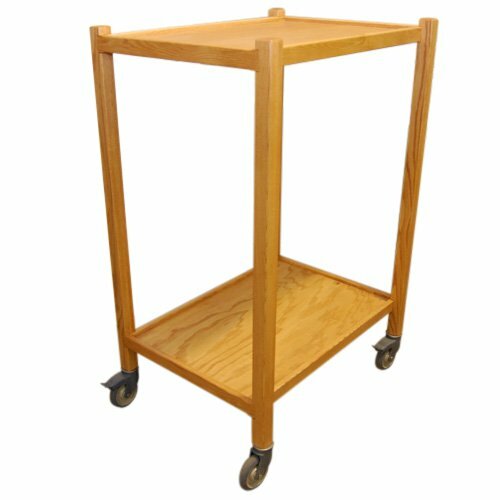 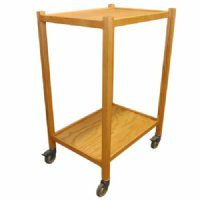 Solid oak cart with 4" casters-casters add 4" to height of the cart. Burgundy nylon cover and/or handles can be added to cart. 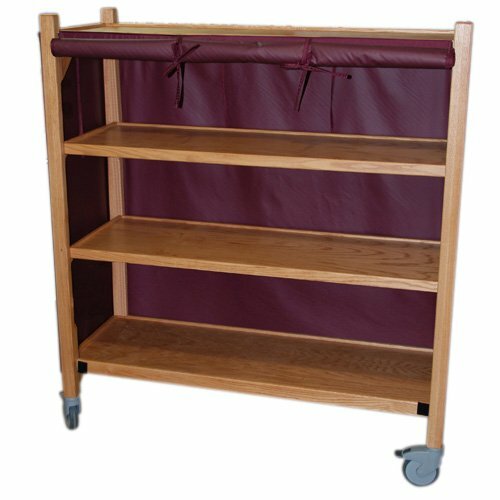 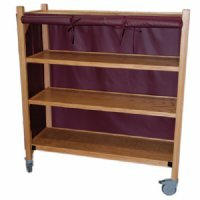 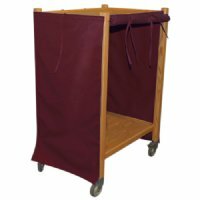 Cover attaches to cart with hook and loop velcro.